We are all about helping create great businesses. Powered by Atomic Sky we have serviced office solutions at TECHHUB and STUDIO STARTUP, in premium Perth locations. They have uniquely different vibes but the common theme is an environment tailored to building high growth, sustainable ventures, for anyone from start-ups to established businesses. The STUDIO is not just an office to rent, but a home to a growing network of start-up businesses. 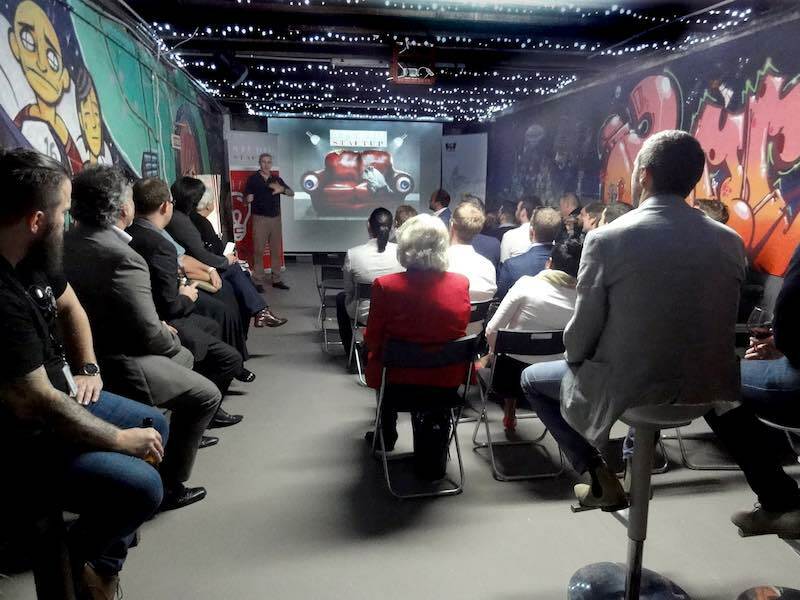 The positive work environment and strong infrastructure in this welcoming, creative space is tailored for Perth startups, social ventures, entrepreneurs, science & technology businesses and growth minded professionals who want business improvement. 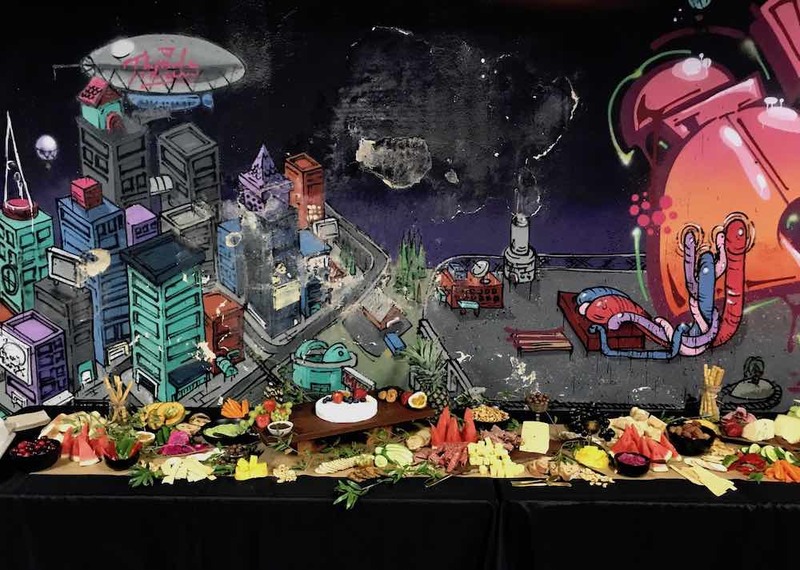 The STUDIO is set in an exclusive central city location above Toastface Grillah café, at 143 Barrack Street, Perth - in a unique state heritage listed building. We've helped numerous people make a difference, through entrepreneurship, mentoring, co-working and collaboration. We've developed the resources, inspiration and collaboration, to grow a positive work impact. 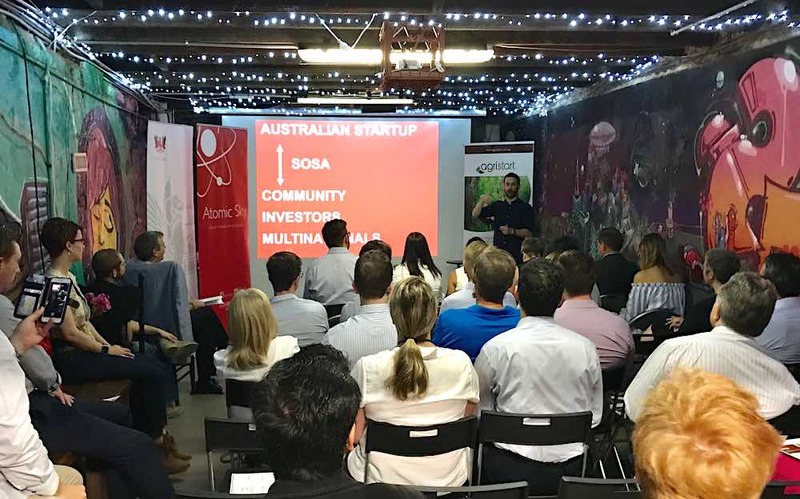 Joining our community of innovators will enable you to connect, inspire and quickly establish your business and when ready, to scale. Such as requested days and times you would like to Tour THE STUDIO. Are you interested in desks or an office. And when you want to start. Studio StartUp founders are creative, driven and focused on making an impact. Unleashed VR, House of Paradox, Yoswan, AppSkappa, AgriStart, Cinesurfer, Tap into Safety are here today. Others that have flourished here include KingChip, HipFlask, Gramercy Studios, JacksLabs, O'Hanlan Electric plus iAwards Young Innovator of the Year and a finalist for the Young Australian of the Year Naomi Henn. TechHub has been a leader in flexible coworking environments since 2013. We combine A grade facilities with exceptional service. TechHub Perth is a bright, modern space at Level 21, Allendale Square. A range of options exist for entrepreneurs, independent professionals, and larger organisations serious about business. 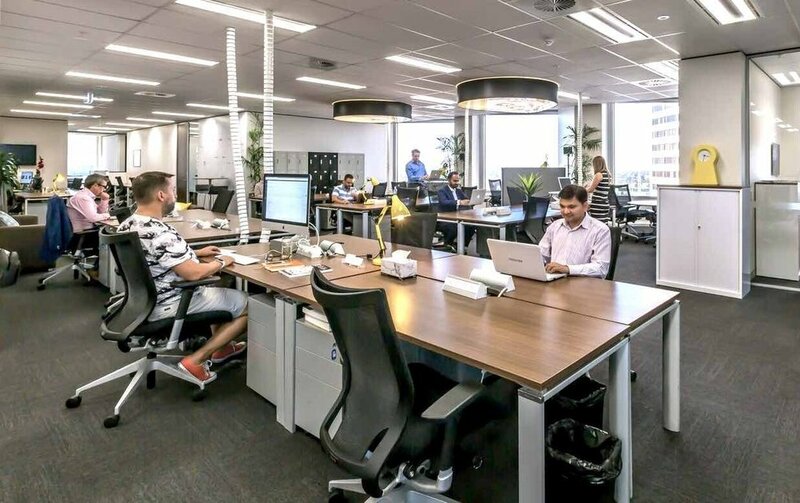 With locations in Perth and Burswood, TechHub combines serviced offices, co-working environments and meeting spaces with full service facilities and access to all the benefits of innovation communities. Please let us know what type of space you are searching for and what days and times you would like to Tour Tech Hub. Are you interested in desks or an office? When would you like to start? Leveraging technology and innovation to scale a business, the TechHub community ranges from corporate clients, spinouts to scale up businesses. We measure our success on the quality of our service and the success of our occupants. Home to a multitude of innovative successes, winners of dozens of Innovation and Growth Awards, Funding successes (Series A & B, Shark Tank funding), from individuals and businesses working here, collaborating, building teams, leveraging our innovation community events and connections to succeed faster. Previous Tech Hub resident, Marc Berryman from Rhinohide, was fortunate to appear on Shark Tank. And to top it off, he managed to get 3 sharks circling him for investment into the Rhinohide business. In the end Marc selected his two favourite sharks to invest. 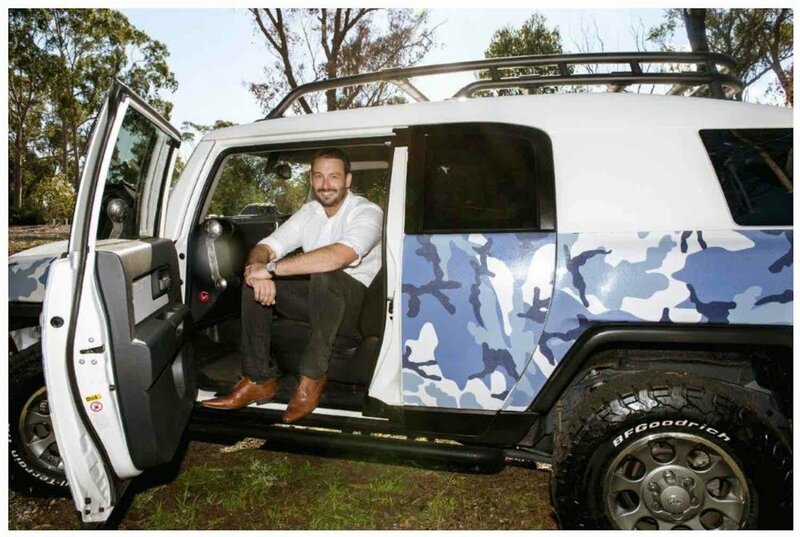 This joins the investment he already received at the beginning of 2016 from the West Australia Angel Investor network.